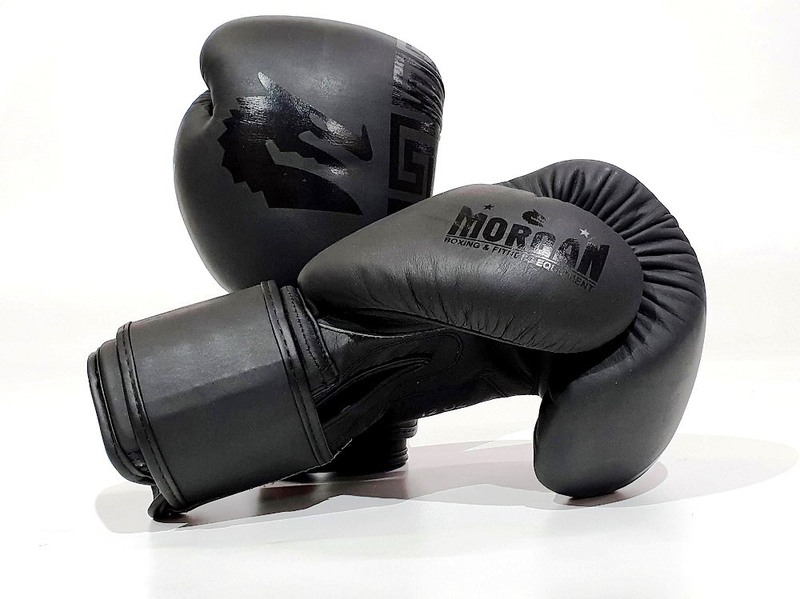 The Morgan B2 Bomber Series is designed to blast you ahead of the curve. 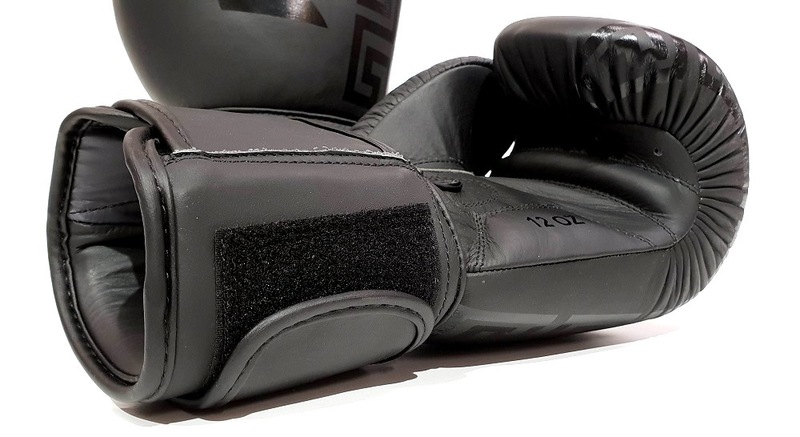 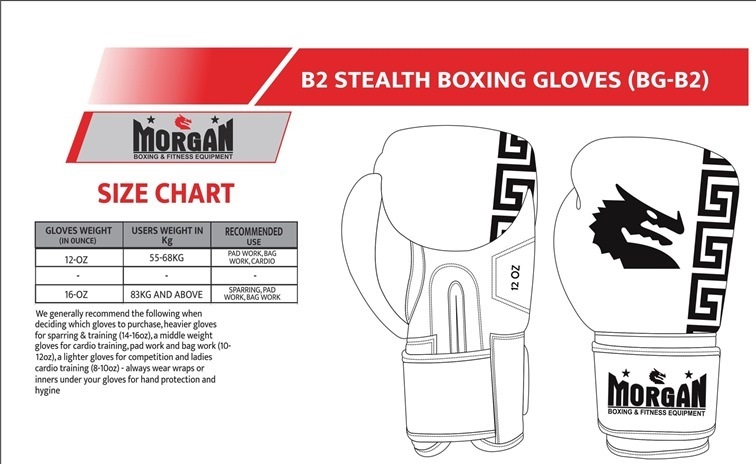 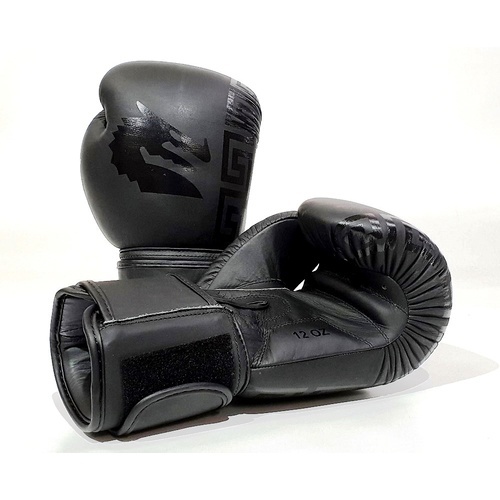 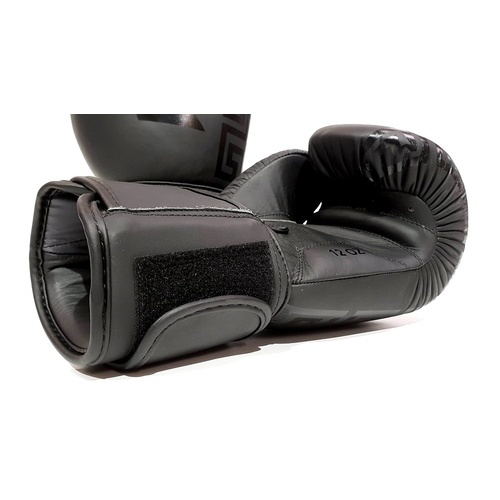 The B2 Pro sparring gloves are developed with the help of pro boxing athletes that spend most of their day in the gym. 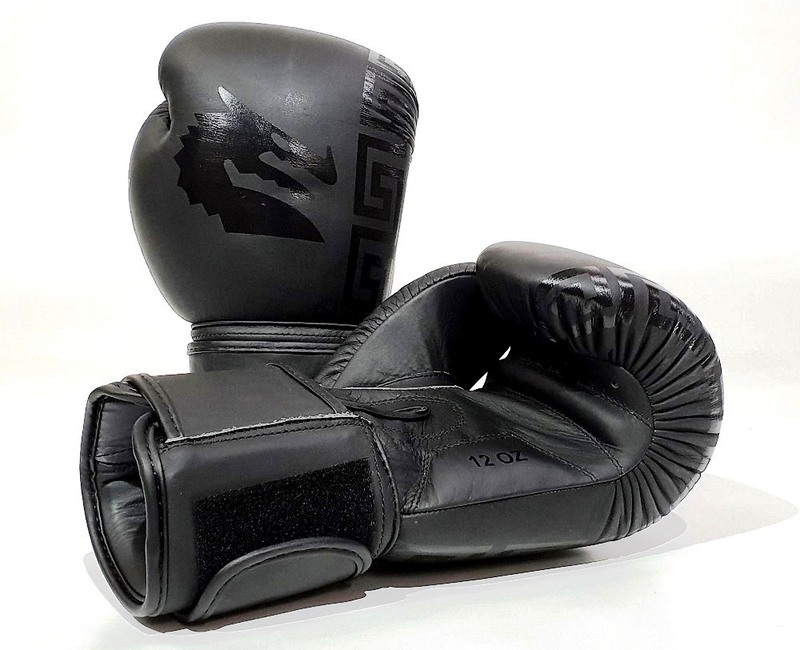 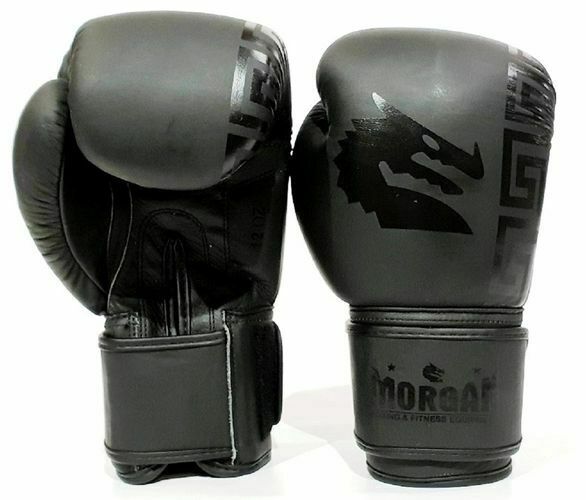 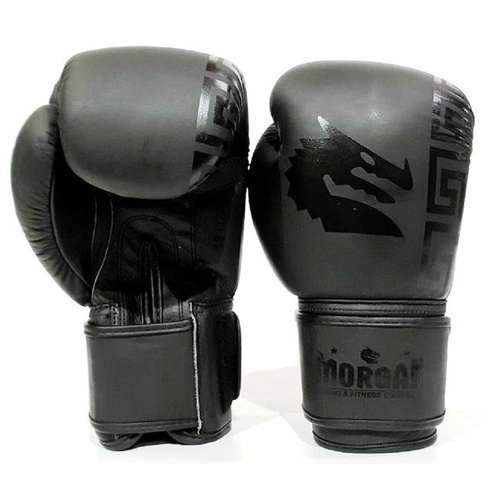 Meticulous handcraftsmanship and battle-proven materials are a champion’s formula assembled together to bring you the safest training boxing gloves in the industry today. 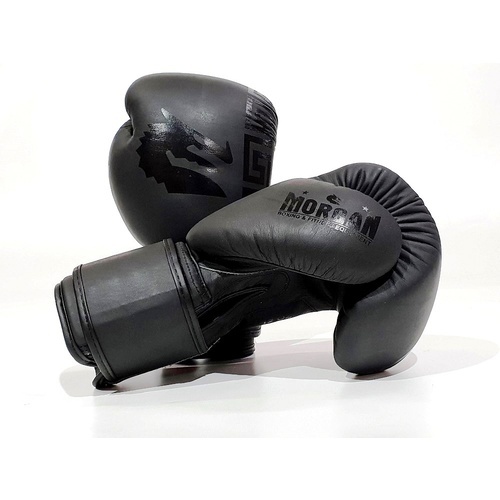 Strap up, bite down on that mouthpiece and put your training partner to work; do it in champion form.